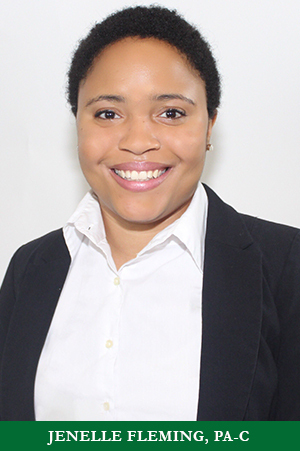 Dr. Kanika Hampton Bipat, MD is a board Certified Internist. She graduated from the University of Oklahoma Health Science Center in 2001. She completed her Residency training at Washington Hospital Center/Georgetown University Hospital in 2004. Her most recent accomplishment has been her certification in Integrative Holistic Medicine in 2010. She has special interest in women’s health, elderly care, weight management and holistic medicine. Her passion is taking care of people as evident by her willingness to serve. 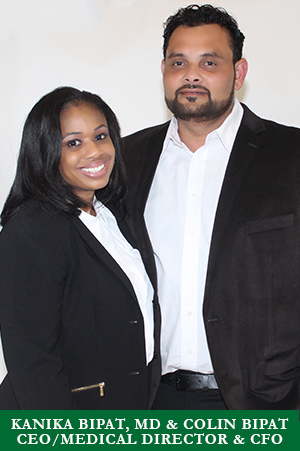 Dr. Hampton Bipat was a recipient of The National Health Service Corps Scholarship while in medical school. She repaid her time to the N.H.S.C. in the District of Columbia, while serving as Associate Director of House calls. She delivered primary care directly to residents of the district living in poverty stricken communities of South Eastern DC. Despite family and friends fear of her doing house calls in such dangerous neighborhoods, she was dedicated in providing excellent care to those, most in need. She later found herself residing in Charles County, where she soon realized the shortage of primary care providers. 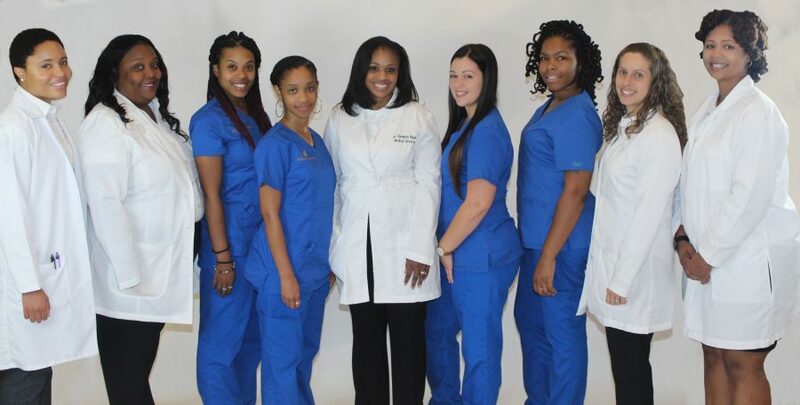 She seeks to serve her community by providing premiere medical and wellness care to her fellow residents. She will also be offering housecalls to seniors, handicapped and/or otherwise homebound patients in the community. Throughout her training, Lynn has worked in community-based clinics, private medical offices, and hospitals, but she has always maintained a focus on primary care and preventative medicine. She loves to help patients truly understand their health status and to create plans to achieve healthier patterns and lifestyles that support long-term health goals. 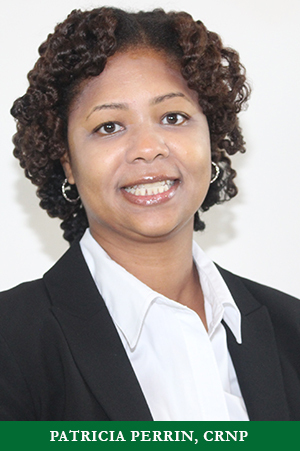 Shawnee’ L. Thomas, MSN, APRN, NP-C, is a board certified Nurse Practitioner. She recently earned both her Masters of Nursing and Bachelors of Nursing from Chamberlain University in Downers Grove, IL with distinguished honors and presidential honors. She has also obtained her Bachelor’s Degree in Biology from George Washington University (1999) and Associate in Nursing from Marymount University (2001). Due to her hard work and outstanding GPA, she was nominated and inducted into Sigma Theta Tau Nursing Honor Society in 2016. She was also the recipient of the Margaret H. Stewart Science Award from George Washington University (1999). She was born and raised in Washington, DC where she has mainly worked as a Registered Nurse in various hospitals, before relocating to Southern Maryland. Her nursing career has been concentrated in various area of cardiology, neurology and management. During her many years as a bedside nurse, she realized the importance of preventative care. 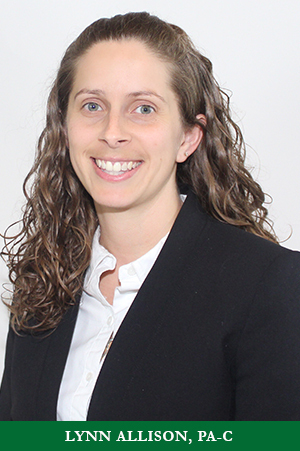 With encouragement and mentoring, she turned her focus to primary care with the goal of helping to educate others about the importance of disease prevention and management. Jenelle S. Fleming, PA-C is a board certified Physician Assistant from Blacksburg, VA.
She received a Master’s in Physician Assistant Studies from Jefferson College of Health Sciences in Roanoke, VA. She attended James Madison University in Harrisonburg, VA and received a Bachelor of Science in Health Sciences. Prior to receiving her Master’s degree, Jenelle worked with the critically ill and undeserved. She participated in medical missions to Masaya, Nicaruagua and Mazatenango, Guatemala where she treated patients in a clinic and assisted in surgery. She served critically ill and elderly patients as a nurse aide for three years. 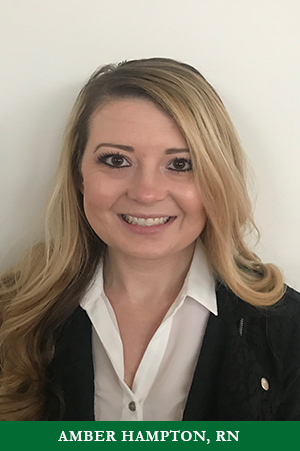 After obtaining her PA-C certification, she volunteered at Adams Compassionate Healthcare Network in Chantilly, VA. Jenelle served as a primary care provider, and also assisted with EMR training, patient referrals, and diabetes education. Jenelle is excited to continue her career at HB Medical and Wellness Care. She will be providing urgent & acute care. Patricia Perrin, AGPCNP-BC is an adult – gerontology nurse practitioner who specializes in primary care. 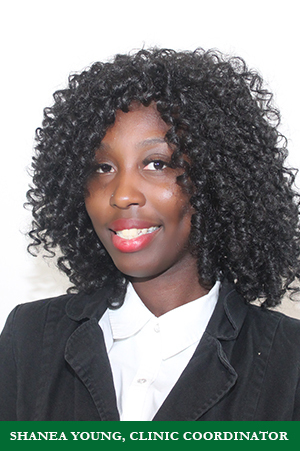 Patricia was born in Haiti and raised in Brooklyn, NY. She received her first Bachelor of Arts in Biology from the State University of New York at Oswego in 2003. Patricia moved to Maryland in 2004 and decided to pursue a career in nursing with the goal of becoming a nurse practitioner. In 2009, she completed her Bachelor of Science in Nursing at Howard University in Washington, DC. 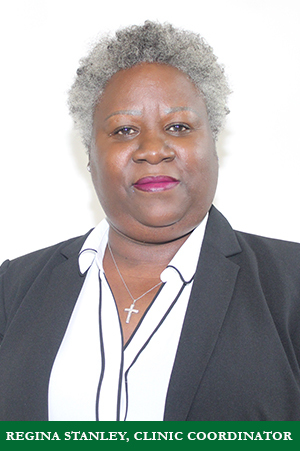 Patricia has worked in community hospitals, outpatient clinics, and same-day surgery centers. Patricia earned her Master of Science degree from Walden University in 2017. Patricia holds a national certification with the American Nurses Credentialing Center, a subsidiary of the American Nurses Association. She is licensed in Maryland and is an active member of the American Nurses Association and the Maryland Nurses Association. Patricia is excited to become part of the team and provide safe, cost-effective care that will support and maintain healthier lifestyles. Amber Hampton, RN CCM Coordinator, graduated from Fayetteville State University with a Bachelors in Science of Nursing. She also earned her Associates in Science from Cameron University. She currently works in the Emergency Department on base at Fort Bragg, NC. Her credentials also include TNCC, BLS, ACLS, PALS and most currently she obtained her sexual assault medical forensic examiner certification in 2012. Although Emergency Medicine has been her main focus of nursing, she has always had a passion for preventative health. 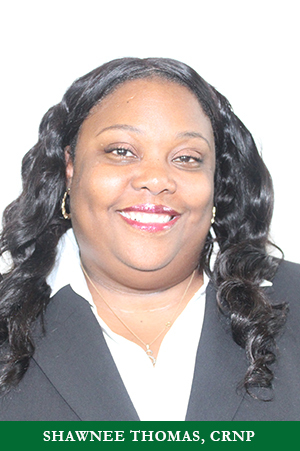 She has joined HB Medical & Wellness Care as their chronic care management coordinator. She will be reaching out to medicare patients in between their visits to assist in their medication management, blood pressure and blood sugar monitoring, appointment scheduling or urgent care issues. She also plans on pursuing her Doctorate.